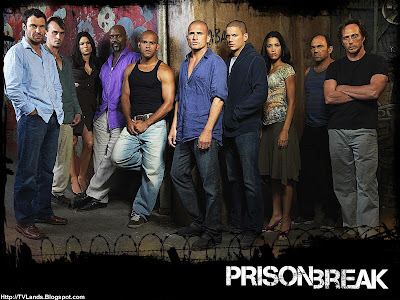 Prison Break is one of the famous action-drama TV Series in America and on some part of the world. The story revolves around between two brothers; one is being sentenced to death penalty for the crime he didn’t ever commit, and other one is a genius who plans to help his brother to escape in the prison. Due to the popularity of this series it was extended the first season into 22 episodes from the previous planned of 13 episodes only and on 2006 it won for favorite new TV drama series in People Choice Award.